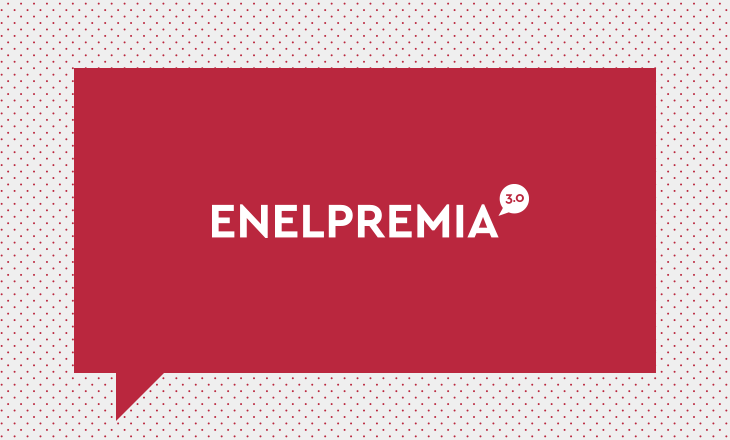 Enelpremia 3.0 is the naming of the new 2016 loyalty program of Enel Energia. The goal of the communication program is to engage customers with a path of storytelling and gamification. In this way, Enel Energia wants to encourage and reward the good habits of their customers. They can accumulate points, get badges and upgrade own status: from sympathizer to friend, from the fans to ambassador.